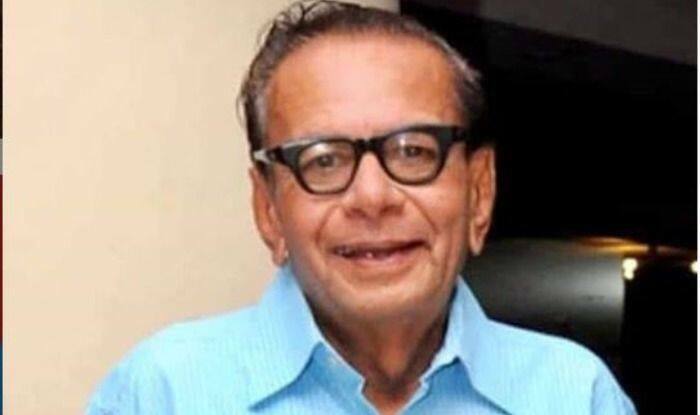 Veteran actor Kishore Pradhan, who has worked in both Hindi and Marathi films, passed away at the age of 86. He rose to fame after playing pivotal roles in movies like Lage Raho Munna Bhai and Jab We Met. In his long filmy career, he became part of many successful films. Indian cinema has lost one of his finest gems. The actor also worked in more than 100 Marathi theatre plays and nearly 18 English plays. His scene in Jab We Met where he talks with Kareena at a small town railway station is one of the most entertaining scenes in the film. This made him unforgettable among his Bollywood fans. His role in Sanjay Dutt starrer Lage Raho Munna Bhai was also wonderful.